Chinese smartphone maker Oppo launched its premium mid-range R-series phones, R17 Pro & R17, in India. Both the phones have a unique design language and a gradient colour back with a water drop display. R-series is expected to take on the mighty OnePlus and Xiaomi. The Oppo R17 Pro was launched in China back in August and was later introduced in Europe last week. R17 Pro comes with an edge-to-edge display and Super VOOC fast charging feature. It is available in 8GB RAM and 128GB inbuilt storage variants and Emerald Green and Radiant Mist colour options. 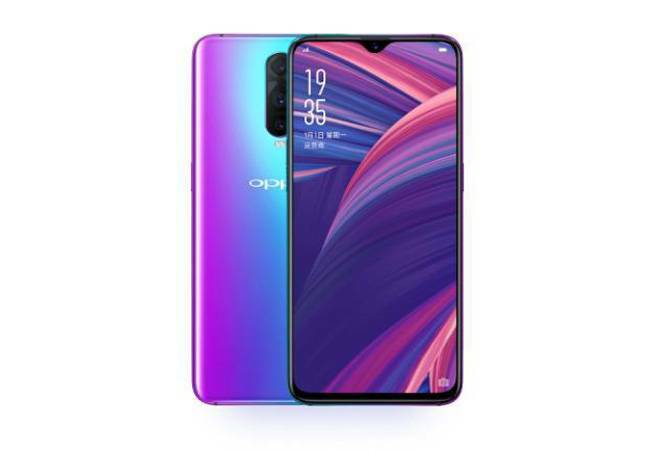 As far as display is concerned, Oppo R17 Pro has a 6.4-inch display with full HD+ resolution and screen aspect ratio of 19:9. It has a screen-to-body ratio of 91.5 per cent. The phone also has an in-display fingerprint scanner for security. The Oppo R17 Pro is powered by an octa-core Snapdragon 710 chipset with Adreno 616 GPU. It houses a 3,700mAh battery and supports up to 50W SuperVOOC fast charging. Looking at the optics, the R17 Pro sports a triple camera system that includes a 12MP primary sensor with variable aperture (f1.5/f2.4), OIS, and a 20MP secondary sensor with f/2.6 aperture. The third sensor is a time-of-flight camera (ToF) 3D camera that can be used to capture 3D pictures. Up front, the phone sports a 25MP selfie camera with f/2.0 aperture. There is also a stripped down non-pro variant called Oppo R17 with dual rear cameras and Snapdragon 670 processor. However, nothing is clear about its availability yet. The launch event for Oppo R Series phones was hosted yesterday night in Mumbai and the R17 Pro is priced at 45,990. The phone will go on sale from December 7, via Amazon India, Flipkart, Paytm Mall, Reliance Digital, Croma and Vijay Sales.